Strawberry Grape e-liquid by Cloud Nurdz is a mind-blowing mix of beloved fruit flavors. One is strawberry and another is grape. Cloud Nurdz Salts Strawberry Grape contain two beloved berry flavors. 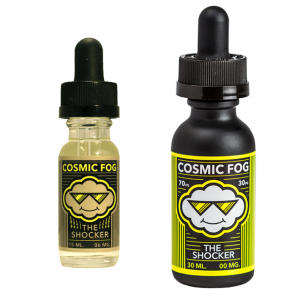 They are blended together to make you feel excited with the deliciousness of each inhale and exhale. Sweet and ripe strawberry perfectly compliments grape candy flavor leaving your taste buds craving for more. Made with a nicotine salt base, Strawberry Grape e-juice by Cloud Nurdz boasts fast absorption rate. The result is a much quicker nicotine satisfaction in comparison with freebase nicotine e liquids. There are two options of nicotine strength – 30mg and 50mg. 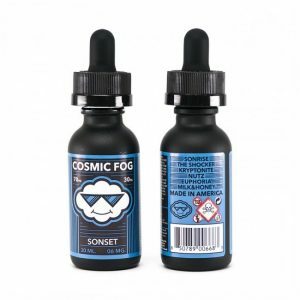 Suitable only for low power devices and various pod systems, Strawberry Grape nicotine salt based e juice is not intended for use with sub-ohm setups. 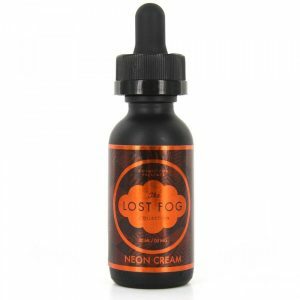 This e liquid is sold in a 30ml bottle with an eye-catching pink and purple color design. All in all, Strawberry Grape e juice is your chance to try a sweet grape candy and beloved strawberry mix to enjoy on a daily basis!